Ethne and I decided to recently donate a mommy gift pack to a worthy cause. We put it together and are thrilled by the result. 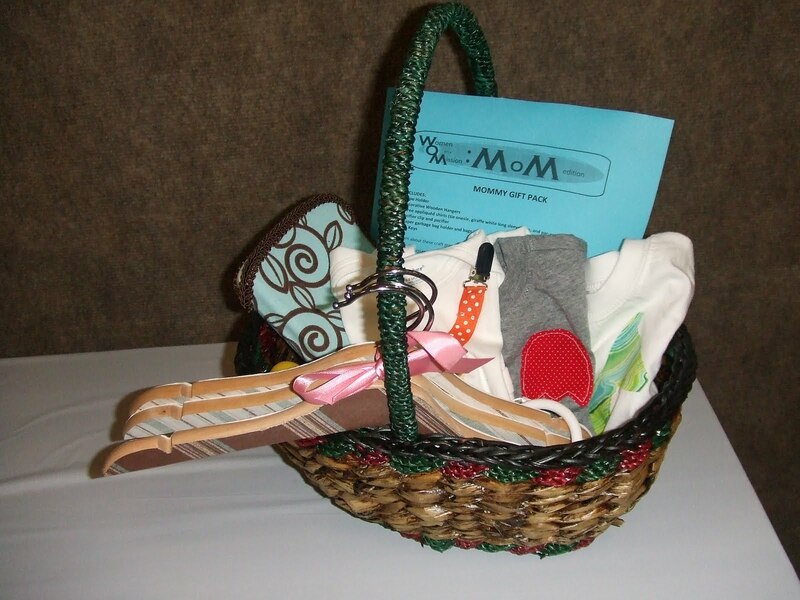 WOMS—THIS WOULD MAKE A FABULOUS BABY SHOWER GIFT. 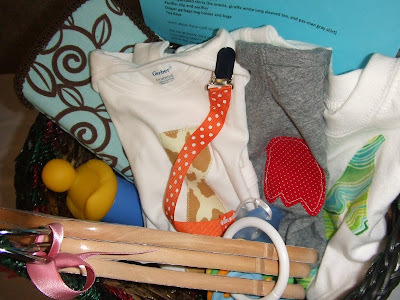 The gift pack stocked full of mommy essentials! A basket (purchased for 25 cents from a big city, ND thrift shop)—perfection! Three appliquéd shirts (tie tutorial here and check out future posts for appliquéd shirts). Shirts were purchased for $1.00 or $2.00. 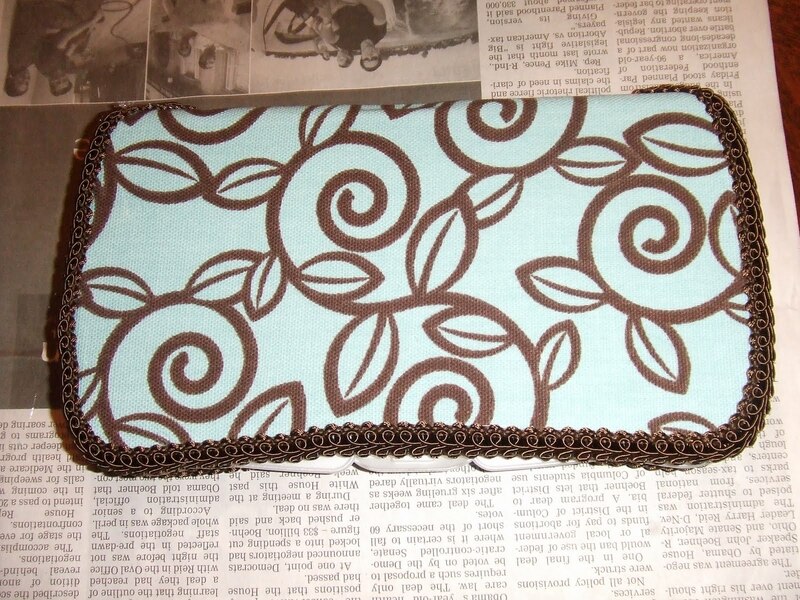 I received my wipe holder from my FAB friend and mom to two adorable boys Krista. 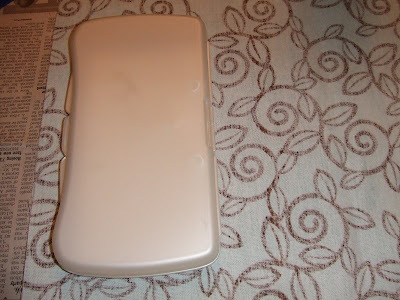 This was the perfect gift and perfect to hold wipes in my diaper bag—a necessity. Since then I have made several, my mom has made several, and friends have made these holders. 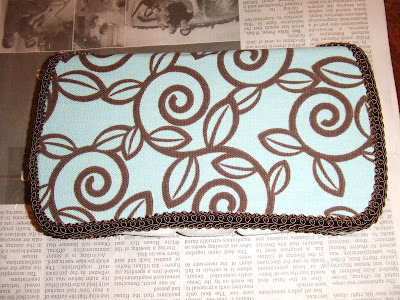 Crafty G-Ma (my mom) made this holder--fabric provided by me! Five items or less craft! 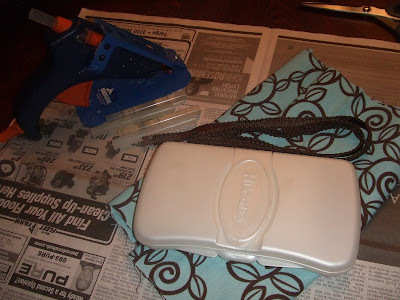 Spray one side of your wipe holder with spray adhesive, pull decorator fabric over the one side. Ready to glue the other side and to pull tight. 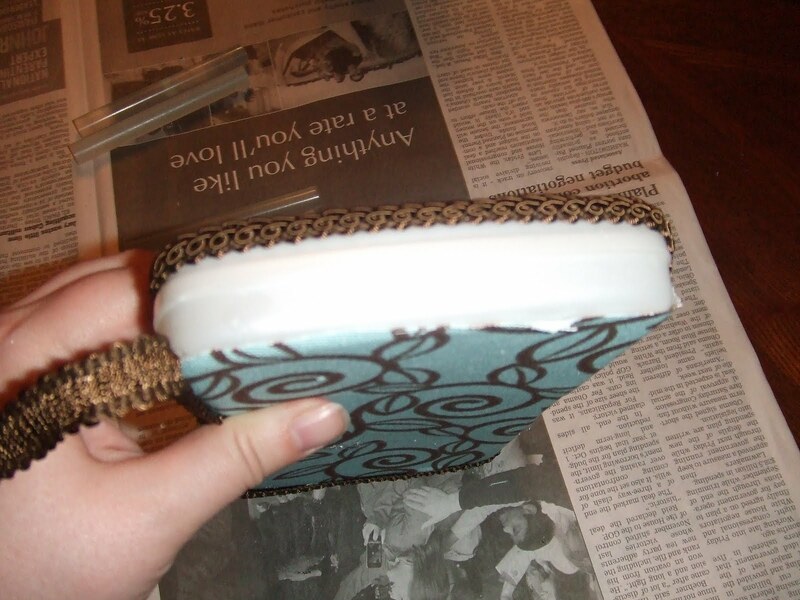 Spray the other side of your wipe holder with spray adhesive and pull tight making sure the fabric is smooth. Once dry, trim the fabric along the edge of the wipe holder. Cut a triangle slit on both ends of the wipe holder spine. Cut close, but keep in mind the edge will be covered by the cord trim. 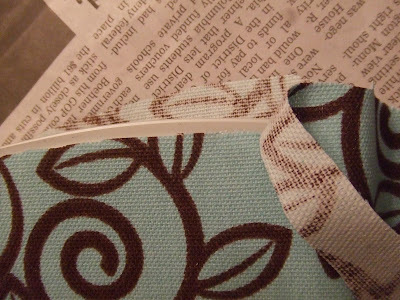 Decorate your wipe holder using the grosgrain ribbon and a hot glue gun (this is optional). Crafty G-Ma opted to decorate with ribbon (photo above). Run hot glue along the edge (starting on one end of the spine and returning back to the start spot) and gradually add the cord trim. Glue and add trim, glue and add trim, and so on. Notice where the trim goes. Voila! AN AFFORDABLE, USEFUL GIFT! NO SEWING REQUIRED! The finished project! MOMS will love you! THE BIG DAY: Royal Watching! DOUBLE-HEADER FRIDAY: ROYAL WEDDING: Part 2! 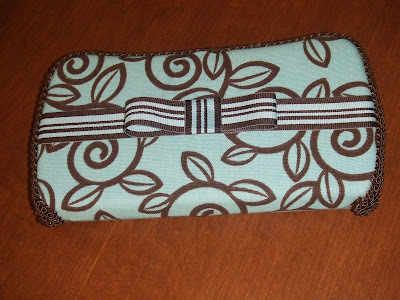 CRASH MY STASH: Crayon Roll-up! DOUBLE-HEADER FRIDAY: ROYAL WEDDING: Part 1! TODAY SHOW HERE WE COME! DOUBLE-HEADER FRIDAY: Birdie Sling Inferno! 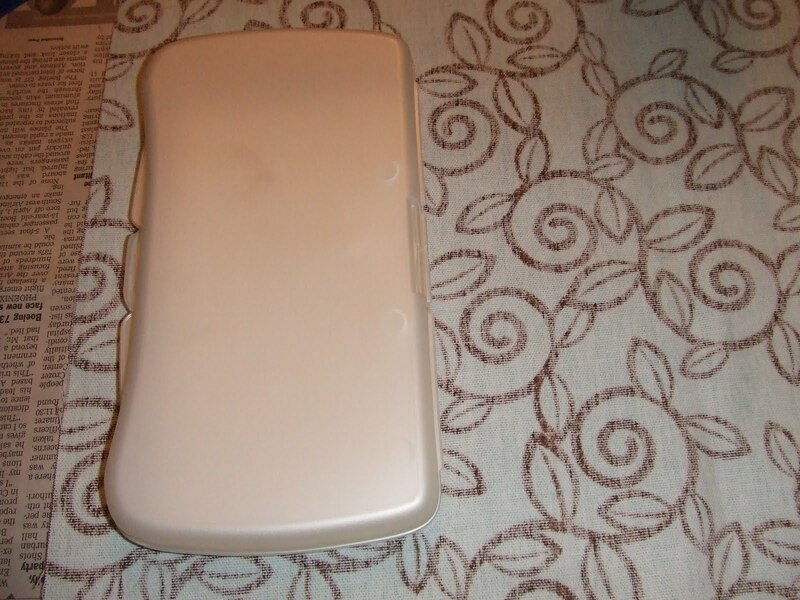 MINI: FOLLOWER FINDS CLEARANCE COUPON ORGANIZER! WEARABLE WEDNESDAY: PART TWO: Purple Jacket! TUESDAYS AT NOON: Lori on…Morning Person? COUPON CODES: WHAT DO THEY MEAN? MINI: FOLLOWER FIND - Steph R.!